Our experienced and skilled teams ensures the highest quality service. We strive to keep our equipment in the best possible condition to ensure the best production at all times. 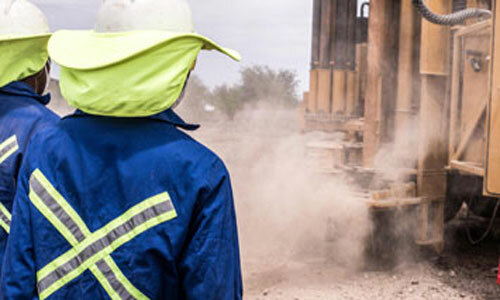 Gobora Drilling CC has, since inception in 2003, completed numerous projects in various regions of the Northwest, Northern Cape and Free State Provinces. We are equipped to drill to depths up to 350meters with normal compressors. Where necessary special air boosters can be used to reach desired depths. This method of drilling provides a successful alternative to drill difficult formations (i.e. Red clay, Pebble beds, Loose sand) more effectively by drilling in the casing simultaneously with the drill rod strand. 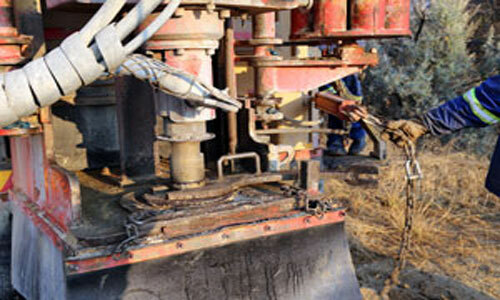 This method of drilling allows for more accurate and cleaner sample collection in cases where the formations are not suitable for effective core drilling. Mud Circulation is used in instances where air percussion drilling is not suitable, for instance where formations are very broken up and the air escapes into pockets within the formations, making air percussion difficult or impossible. 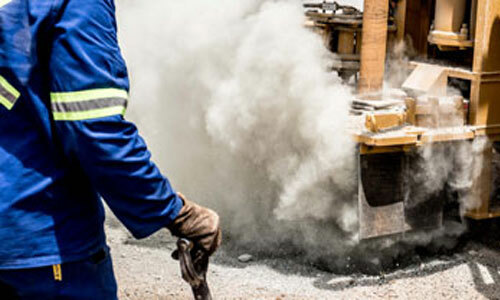 We have the best equipment for any drilling scenario. 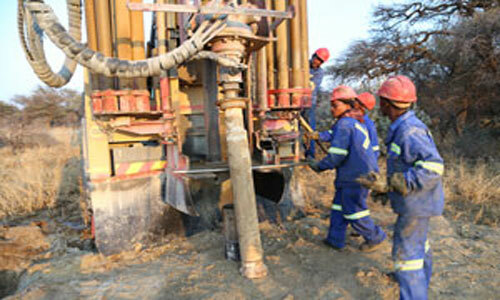 Add the benefit of good experience throughout our labour force with 13 years of drilling experience.